The touring life ain’t easy, but we polled the pros for their tips on surviving the ultimate road trip on a national tour. From buses and planes, new cities every few weeks, to hotel rooms as temporary homes, these actors have mastered the art of the bus-and-truck lifestyle. This edition of Road Rules features Michael Haller, who plays the trusty candelabra Lumiere in the national tour of Beauty and the Beast. Haller filled out our questionnaire and illuminated his best packing tips and favorite roadside fuel. Everything you will ever need will fit into a carry-on. Everything you will ever want will fit into one checked bag. Everything you wish you had left at home will fit into a second. Pretending I didn’t stay up until the 4AM bus call and sleep until 1PM on the floor of the bus, beneath a seat. 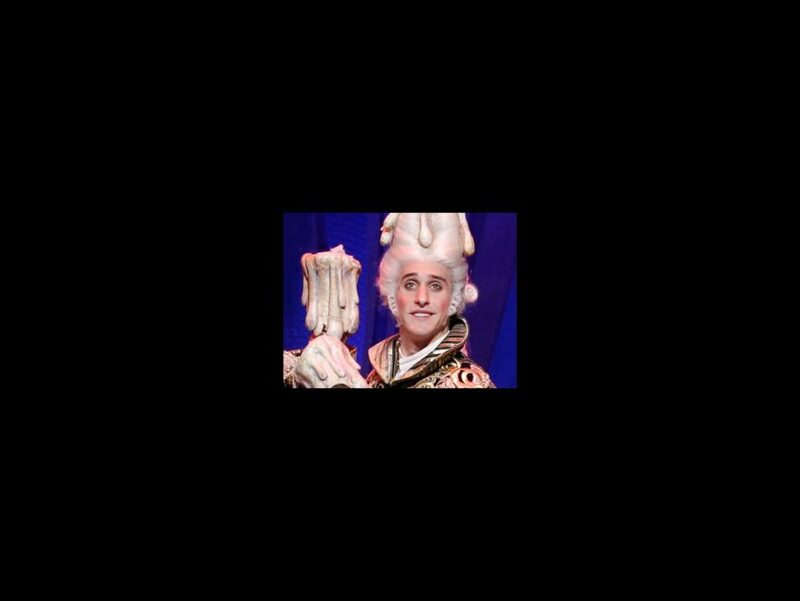 See Haller in Beauty and the Beast at the Boston Opera House from May 29 through June 3.